This lovely blue plumbago is growing in my neighbour's front garden. I couldn't decide which shot I preferred (and nothing else worked). Love this one, like the other one! Beautiful close up shot and such pretty colors. Wow ...This is a beautiful flower! Fav! A wonderful close up with great detail and dof, fav! 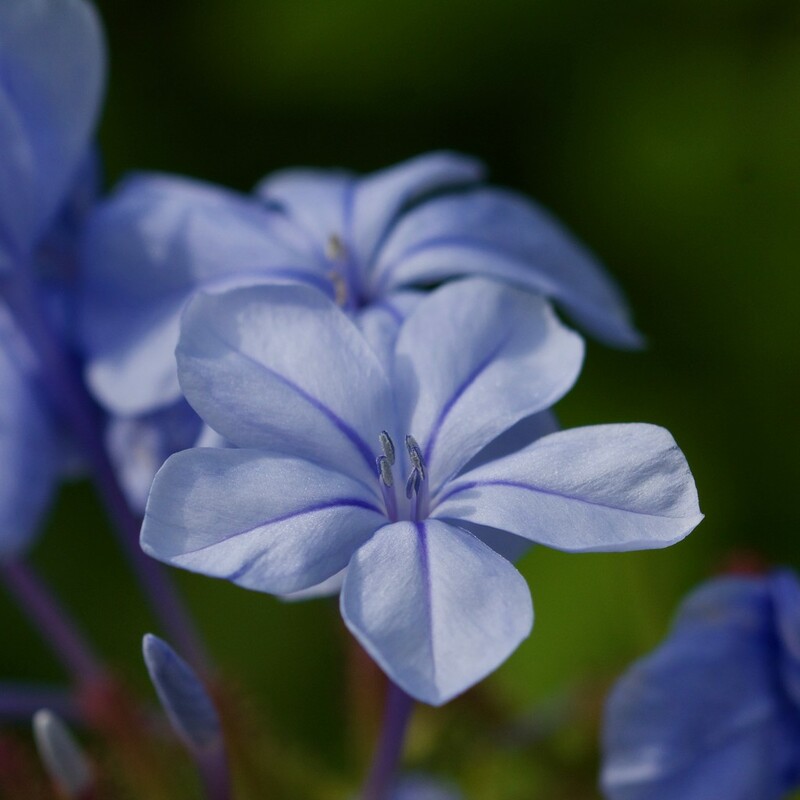 i just love blue plumbago! A beautiful capture of this beautiful flower.